In the following pages certain things supposed to be of comparatively modern origin have been traced back to the remotest historic ages of the world; as a consequence, it follows that the modern symbolical meaning given to such things is sometimes only one acquired in subsequent times, and not that exactly which was originally intended,&mdash;it must not be supposed, therefore, that the interpretation belonging to the epoch in which we are first enabled to trace a definite meaning is to be conclusively regarded as that which gave birth to the form of the symbol. The original may have been&mdash;probably was&mdash;very different to what came after; the starting point may have been simplicity and purity, whilst the developments of after years were degrading and vicious. Particularly so was this the case in the Lingam worship of the vast empire of India; originally the adoration of an Almighty Creator of all things, it became, in time, the worship of the regenerative powers of material nature, and then the mere indulgence in the debased passions of an abandoned and voluptuous nature. 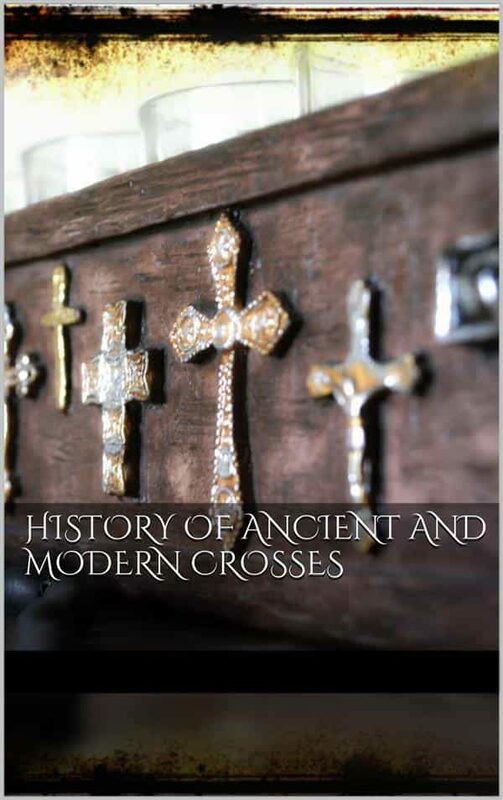 With regard to the symbol of the Cross, it may be repugnant to the feelings of some to be told that their recognition of its purely Christian origin is a mistake, and that it was as common in Pagan as in more advanced times; they may find consolation, however, in the fact that its real beginning was further back still in the world&rsquo;s history, and that with Paganism it was, as it had been with Christianity, simply an adopted favourite.